These cups are much better in person then pictured. They are super sturdy and can take constant use in our home. 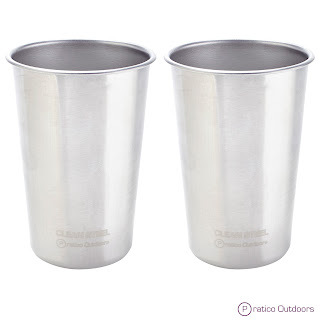 We don't buy glass cups very often kids are never really good with them so plastic has been our go too, but after using these stainless steel cups I am thinking highly of upgrading. These are great because I don't have to worry about what might be leaching from either glass, or plastic. 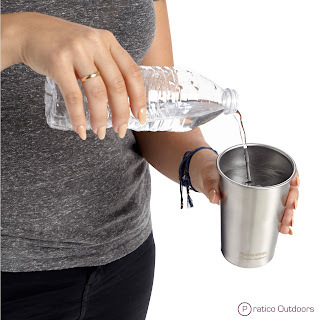 Great for household use, camping, hunting, hiking, etc. 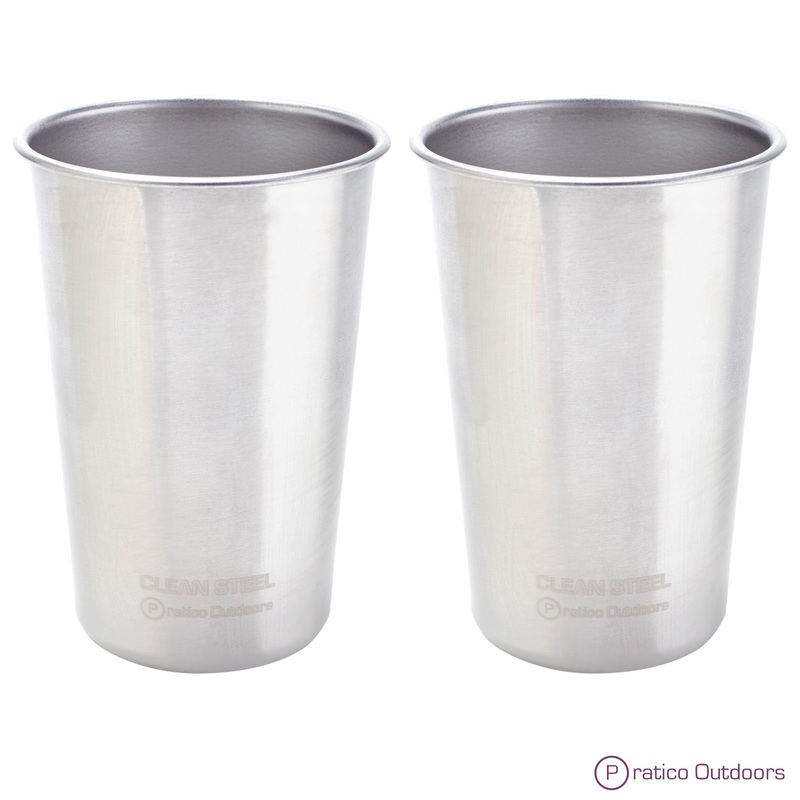 You can purchase the Pratico Outdoors Stainless Steel Cups on Amazon. What Pratico Outdoors has to say about their product. Disclosure: MarksvilleandMe received one or more of the products mentioned above as part of a promotion with Tomoson and Pratico Outdoors. Regardless, MarksvilleandMe only recommends products or services we use personally and believe will be good for our readers. Some of the links in the article may be “affiliate links.” This means if you click on the link and purchase the item, I will receive compensation. If you would like MarksvilleandMe to review a product or service please contact us at marksvilleandme@gmail.com.